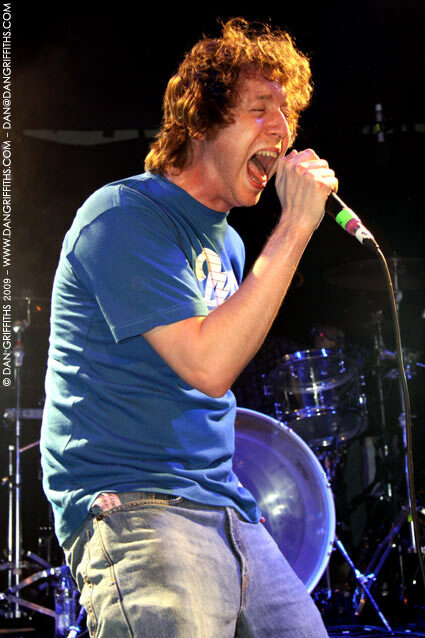 This shot of Colin from Hundred Reasons was taken at the band’s show at the O2 Islington Academy in London last night. The band are alway amazing live and I have been lucky enough to shoot them from the very beggining of their career. Infact the were the first band I every photographed! You will be able to see more shots from the show in the gallery soon.